Ehpro cooperated with NatureVape and newly released an stylish MTL RTA - Ehpro True, which comes with optional 2ml/3ml ejuice capacity. It’s specially designed to bring vapers the best MTL vaping experience. The highlight of Ehpro True MTL RTA is the innovative two ways of coil building, by which you can decide to install the coil under the clamp or under the screw. It also adopts 5 airflow inlet holes from 1mm to 1.8mm, meeting different vaping requirements. 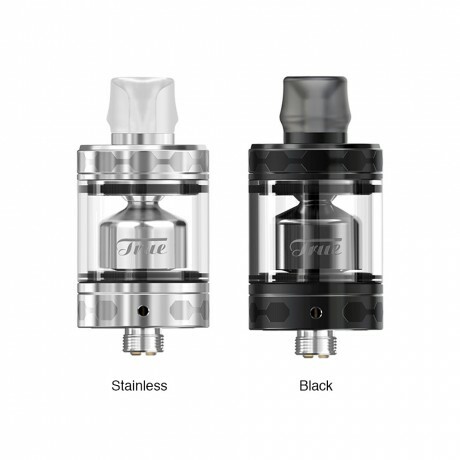 Together with easy top refill design, this innovative Ehpro True MTL RTA is worth of your try.